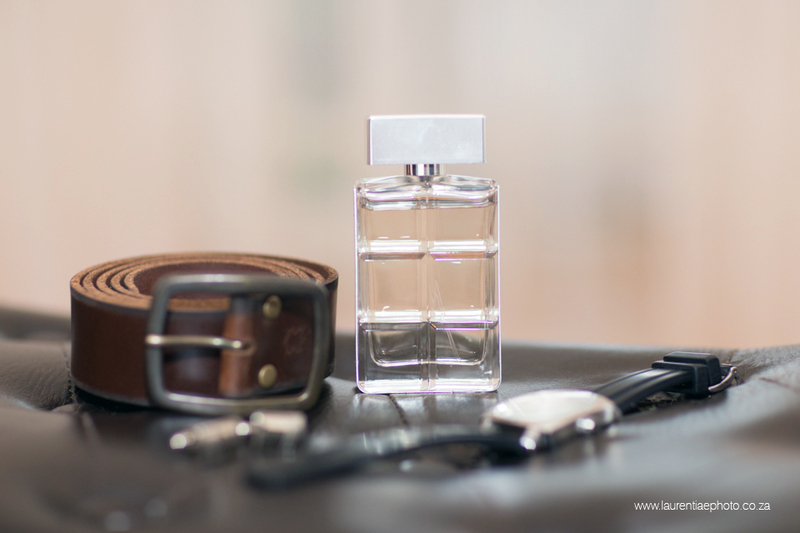 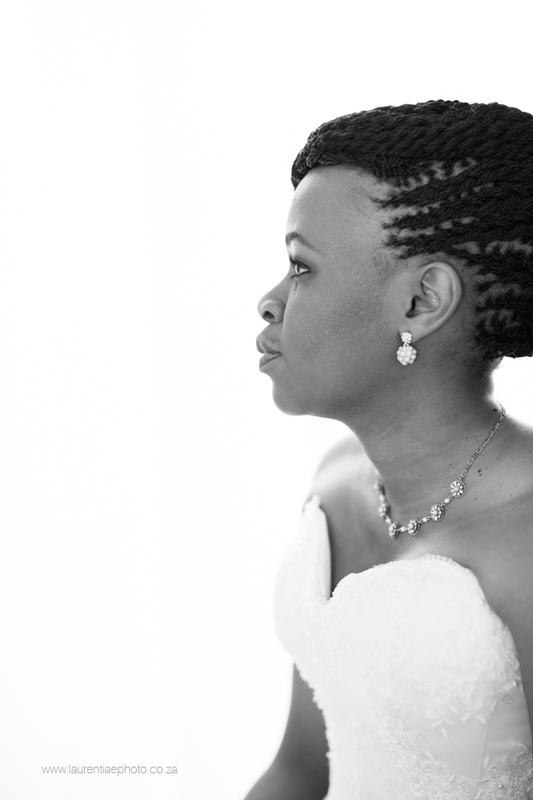 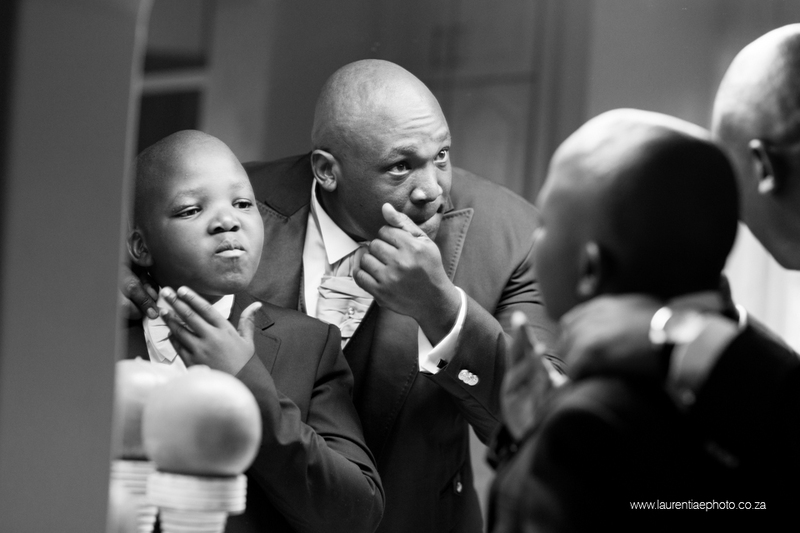 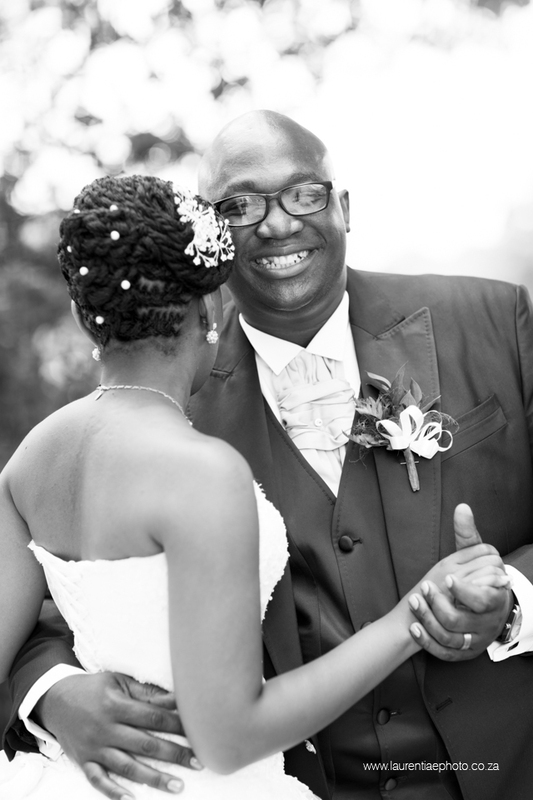 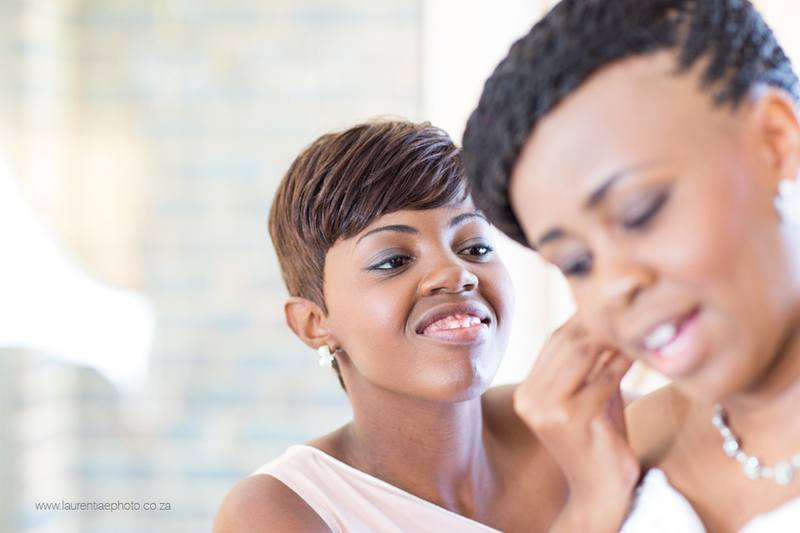 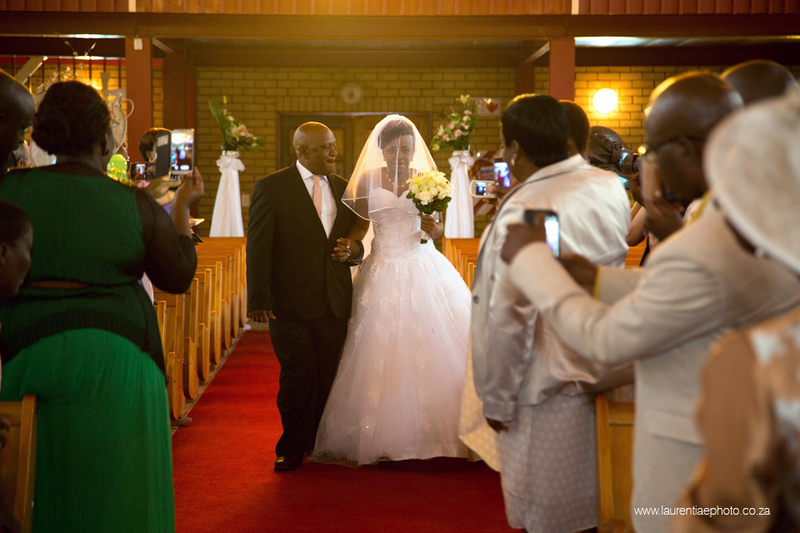 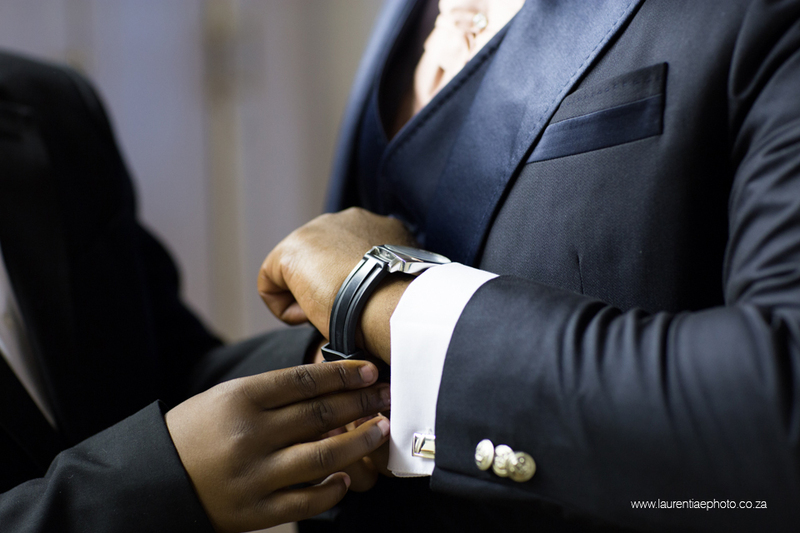 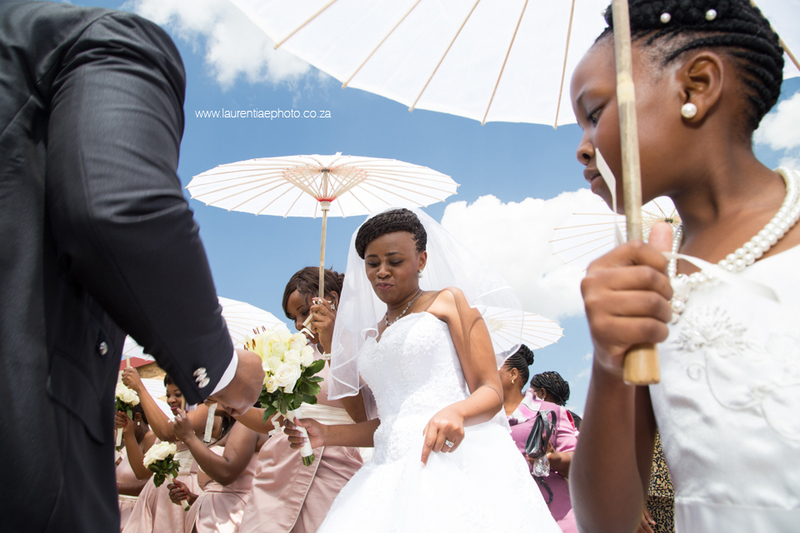 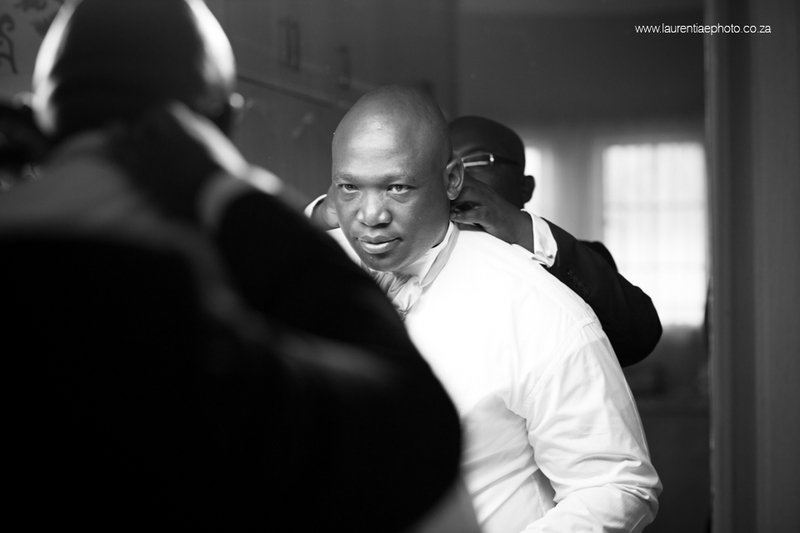 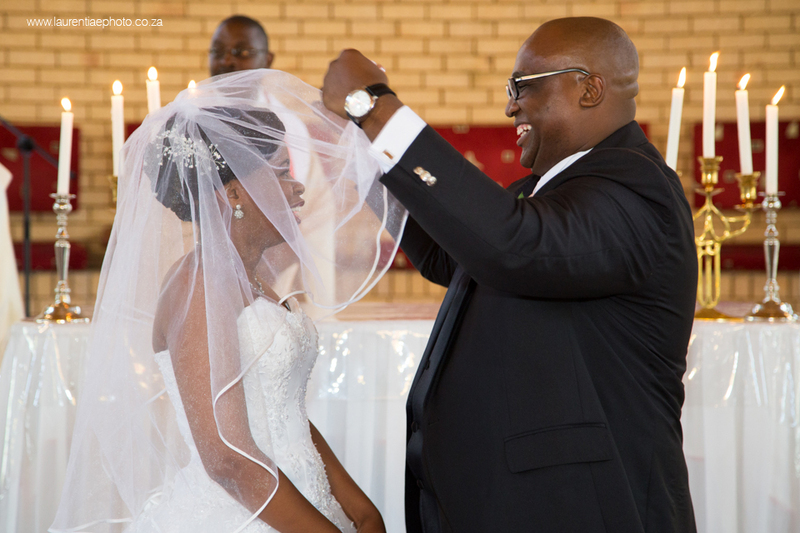 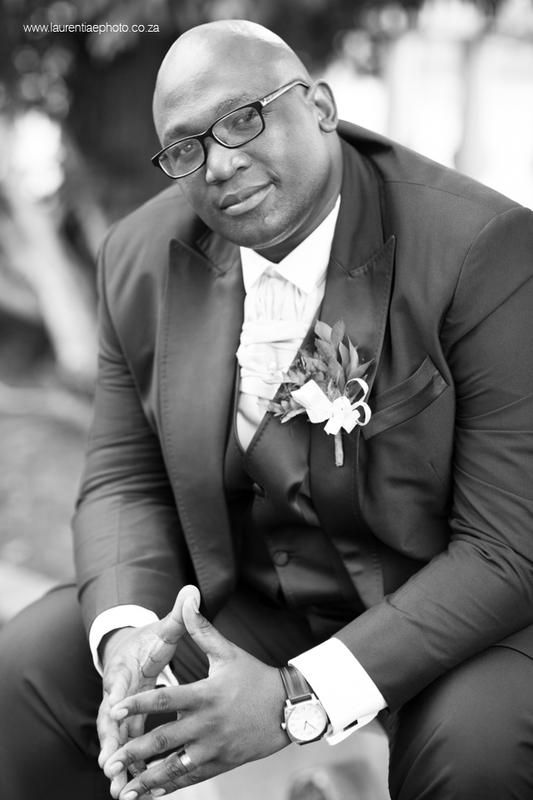 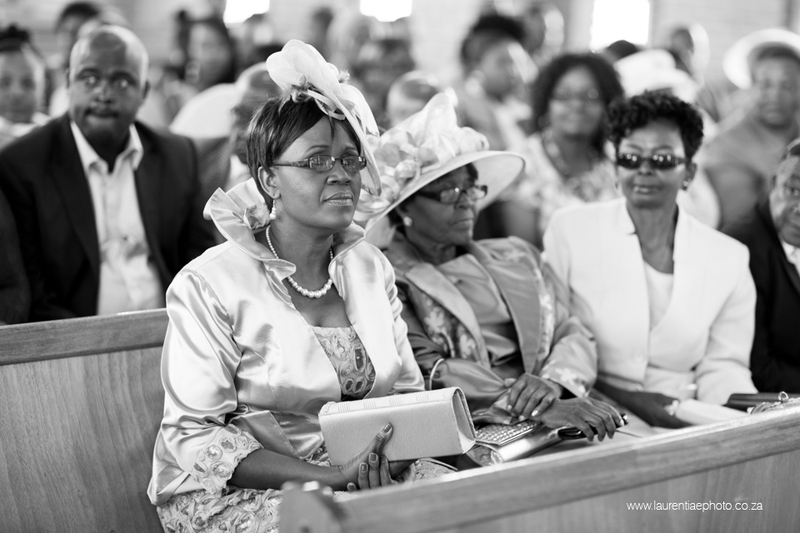 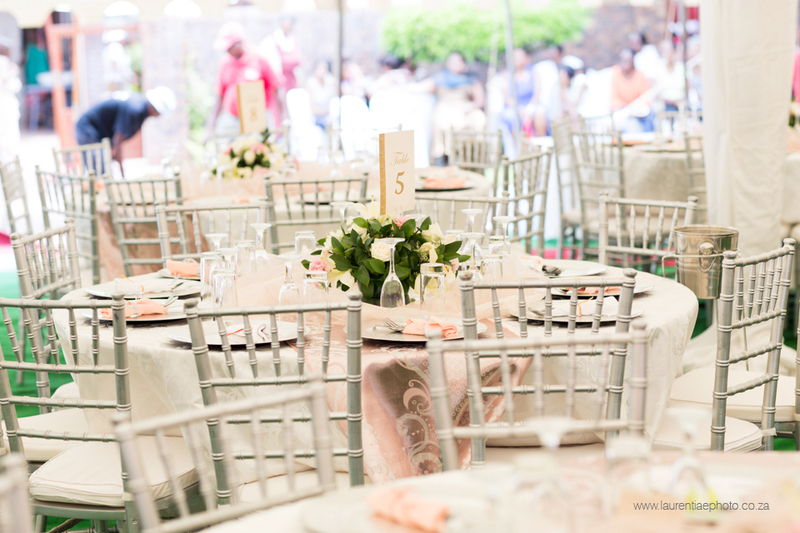 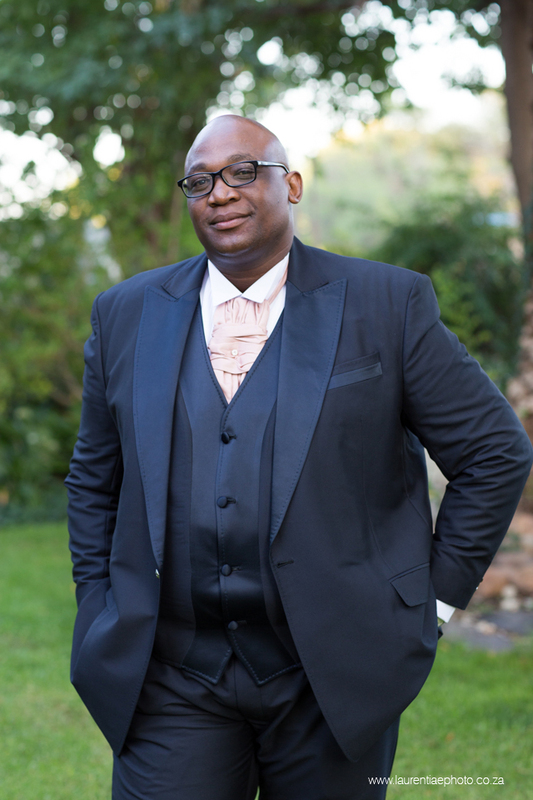 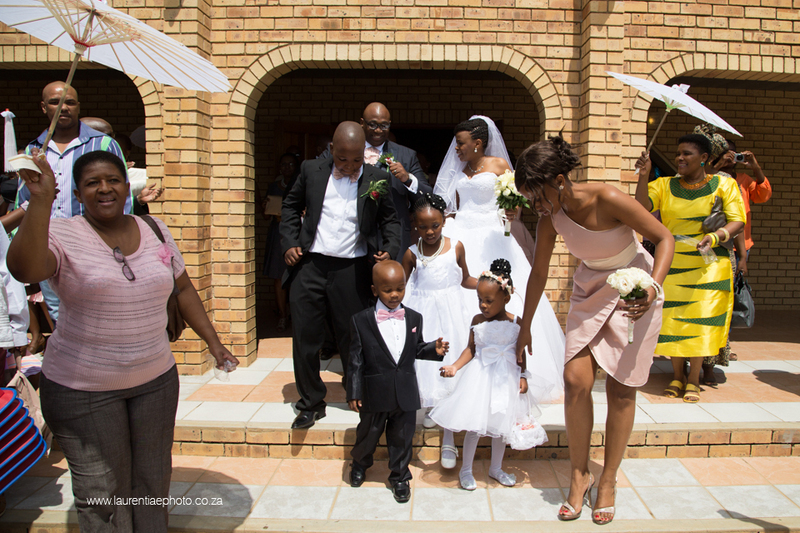 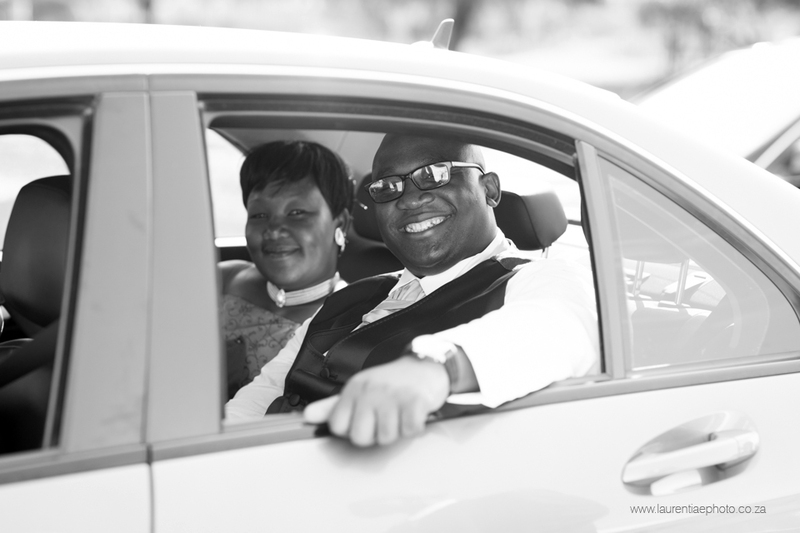 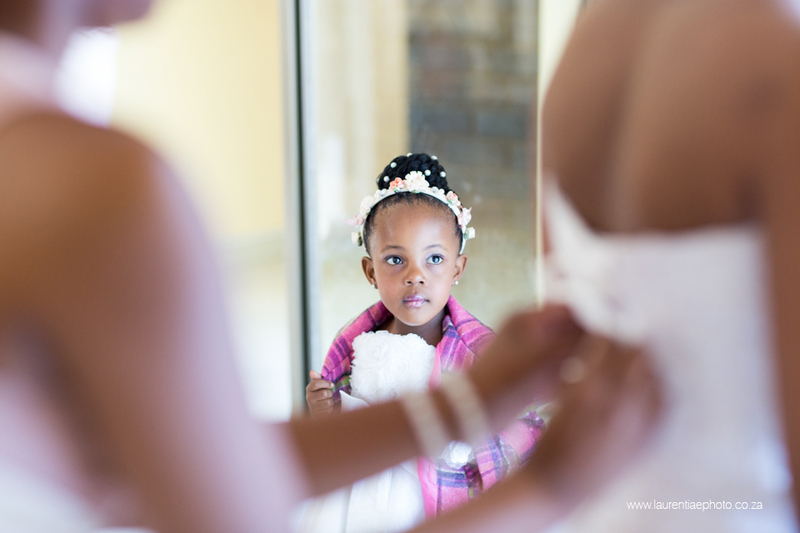 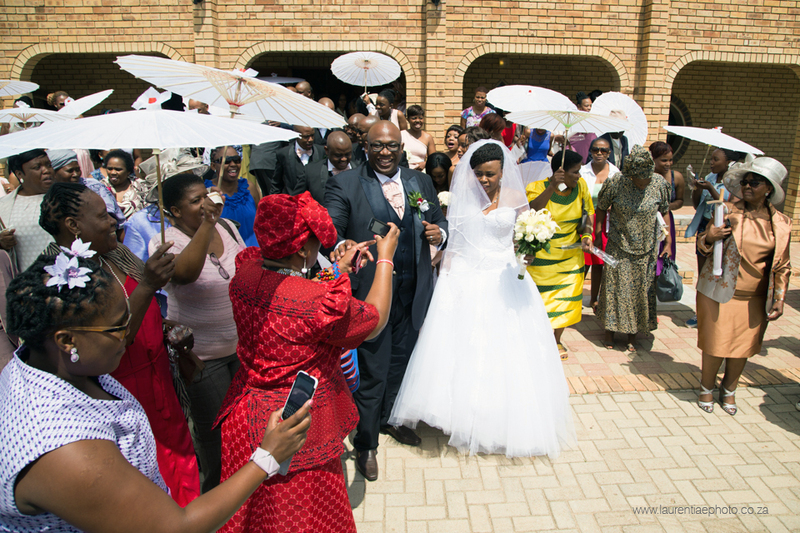 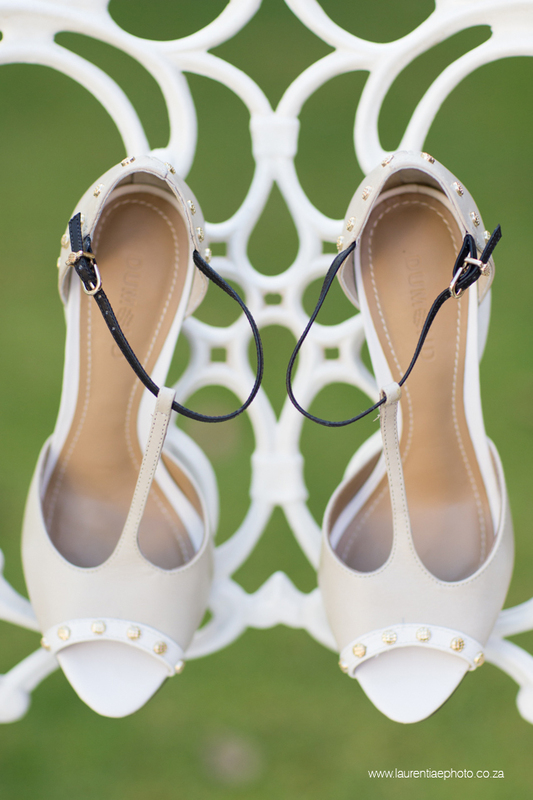 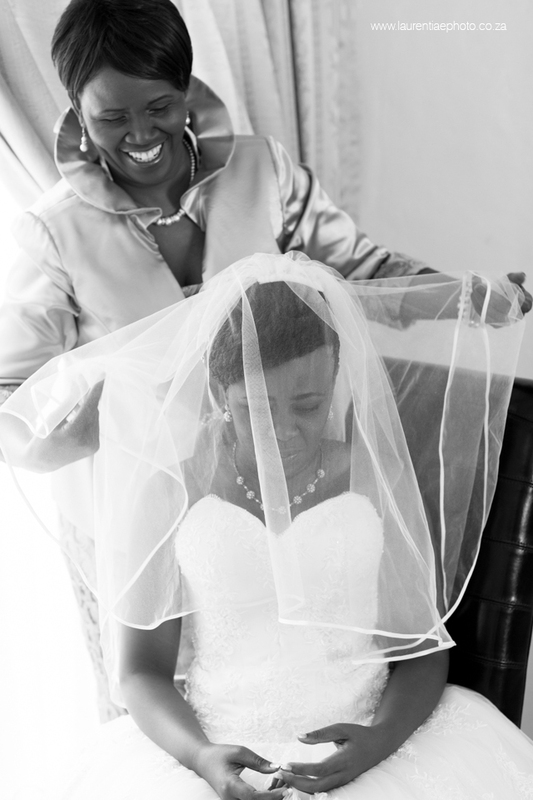 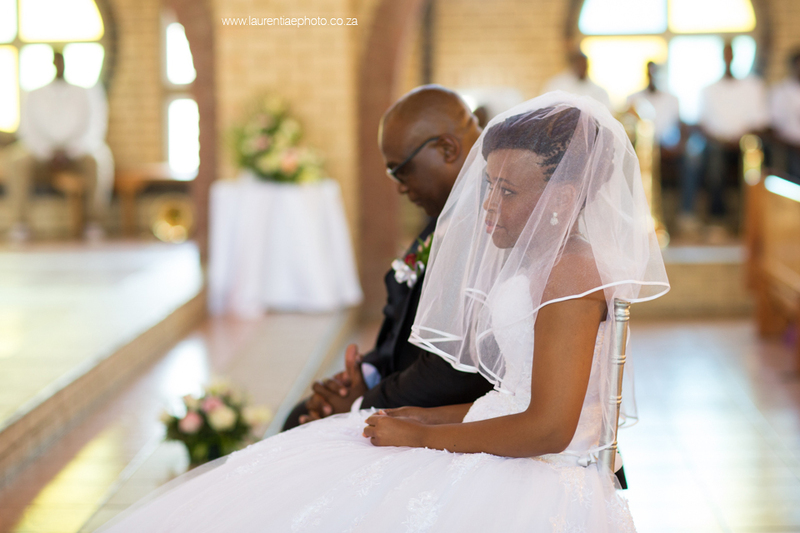 Saturday, day one and the first part of Archie & Mokgadi's wedding. 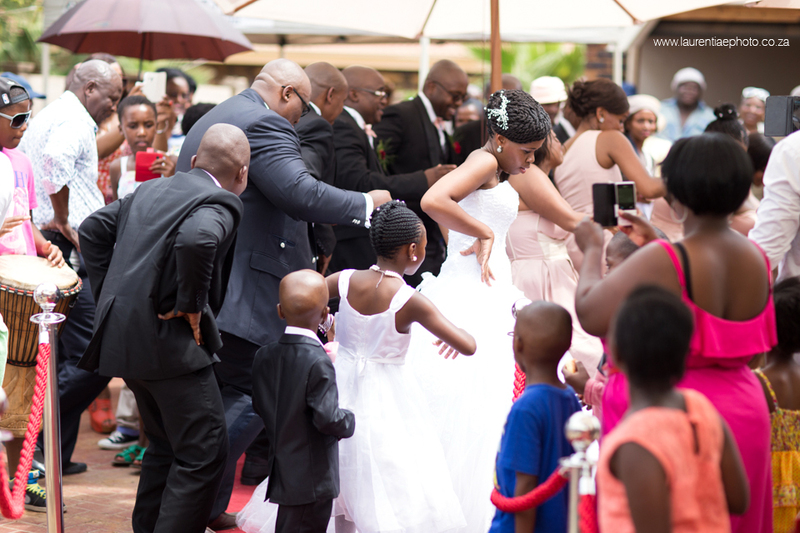 This was not the typical wedding we're use to. 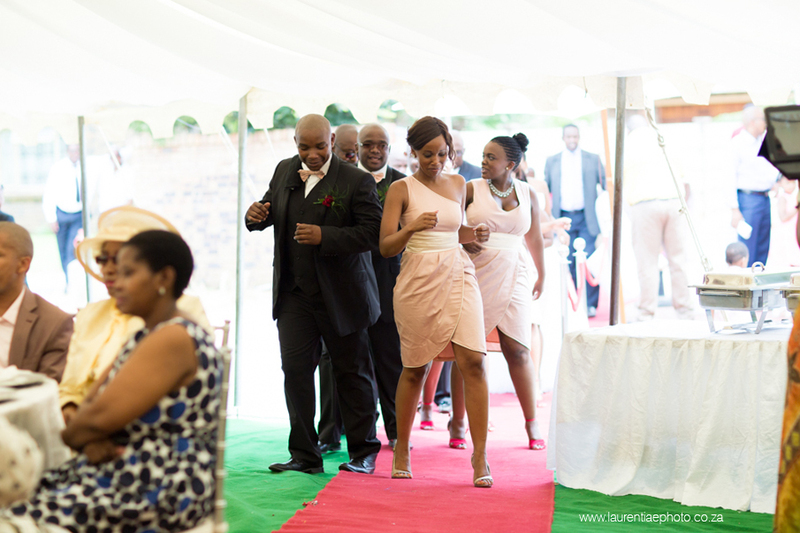 Both days were filled with singing, dancing and bright colours. 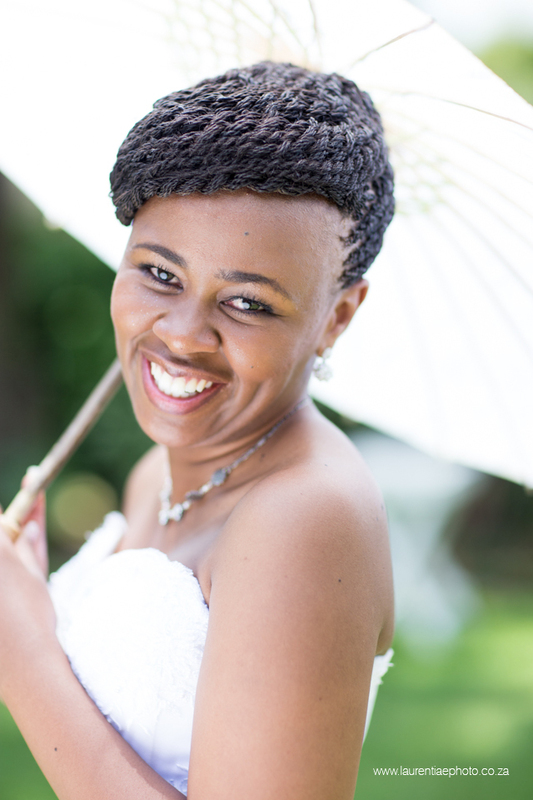 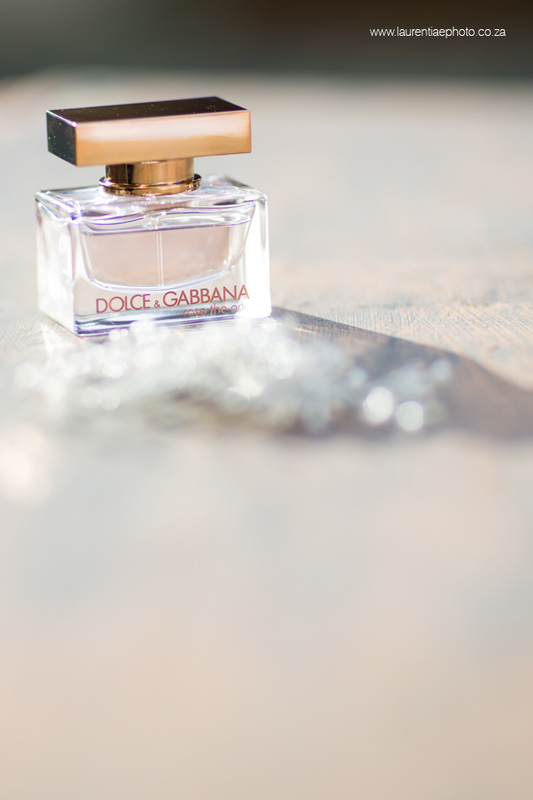 It was refreshing!